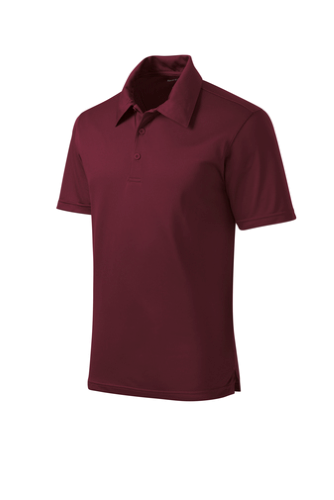 Subtle texture adds character to this sporty polo while it performs with cooling moisture wicking. 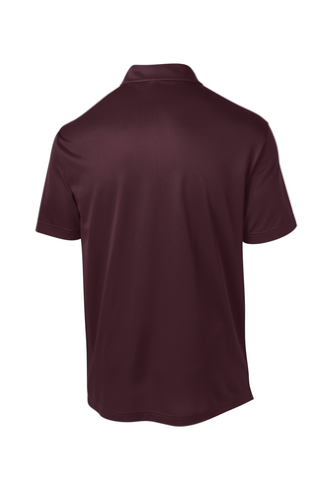 Plus, your look and logo remains looking strong thanks to our snag-resistant fabric and PosiCharge™ technology. 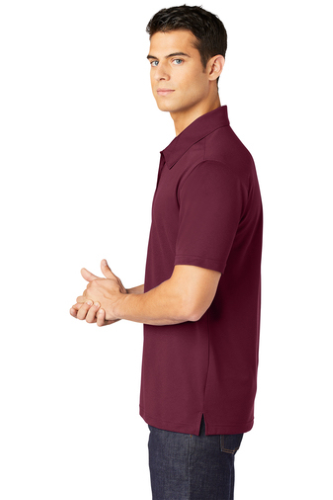 3.4-ounce, 100% cationic polyester mesh, Tag-free label, Self-fabric collar, 3-button placket with dyed-to-match buttons, Set-in, open hem sleeves, Double-needle sleeves and hem, Side vents.